Offering you a complete choice of products which include fully automatic disposable glass making machine, disposable plastic glass making machine and disposable paper glass making machine. 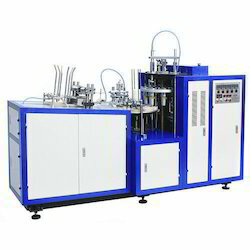 Backed by expert and experienced professionals, we provide Fully Automatic Disposable Glass Making Machine. 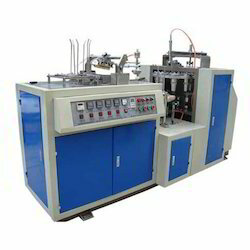 We offer the premium quality of Disposable Plastic Glass Making Machine to our customers. 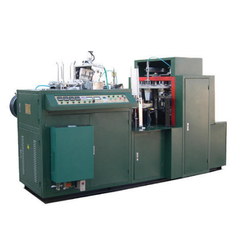 We are the manufacturers of Disposable Paper Glass Making Machine.